CUBA CANDELA is a leading provider of private luxury travel to Cuba. We specialize in highly curated custom journeys, delivering a full suite of services including travel documents, private airfare, five-star accommodation, vintage cars, local guides and exclusive experiences. Our mission is to deliver impactful and authentic luxury experiences with world-class service, through a socially conscious model that is respectful and sustainable to local communities. Inspired. We feel inspired for doing good in the world. Service. We live and breathe exceptional service. It's in our DNA. Authenticity. We regard cultural immersion as fundamental to the spirit of travel. Impact. We seek to positively transform the lives of our clients and our local partners. Accountability. We uphold the highest standards of ethical conduct and professionalism. Innovation. We continuously discover and create magic moments of experiential travel. Respect. We believe in respect for all people, across community, creed, and country. Why Travel with CUBA CANDELA? You never forget your first time. Do it right. 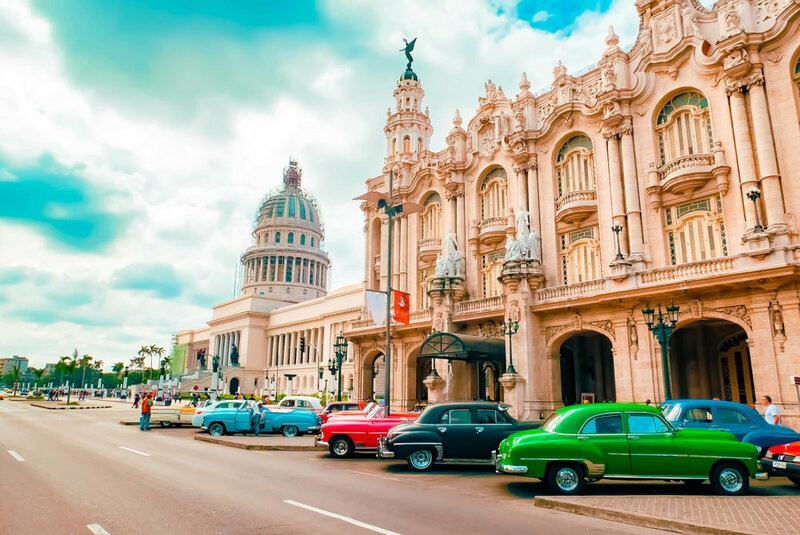 Tailor-made private journeys for you and yours are the only way to truly experience the magic of Cuba. We are one of the few companies in the Cuba travel industry with reviews. Trust the recommendation of our past guests. Our itineraries are fueled by passion, insider access, authentic local interactions and island magic. We do luxury experiential travel like no one else. Our lodging portfolio offers the finest in accommodation, from private villas to luxury boutique gems. Travel with us and feel good about supporting the local economy and local communities. We handle everything from the moment you land until the moment you leave. We've been recognized as industry leaders by Forbes, Bloomberg, NY Times, Vogue, Esquire, Huffington Post, Travel Weekly, Travel Market Report, Business Jet Traveler, Travel Age West, CNBC, ABC News, The Fiscal Times, US News, Money Inc and Skift.